With Lieutenant Packs for Descent: Journeys in the Dark Second Edition, you can replace the game's lieutenant tokens and bring the overlord's most powerful agents to life. 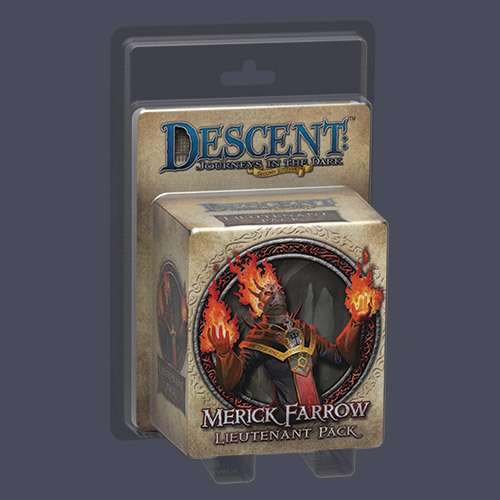 The Merick Farrow Lieutenant Pack features a detailed plastic figure that places its deadly operative, one of Terrinoth's greatest necromancers, on equal footing with the realm's champions. Moreover, it includes a plot deck and rules that allow the overlord to pursue devious new strategies, allowing this power-hungry magician to challenge Terrinoth's heroes throughout any campaign! 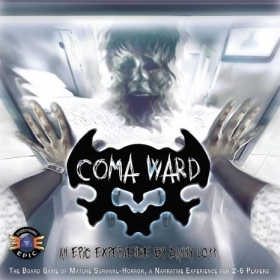 In Coma Ward, players are patients who have awoken in an abandoned, yet still functioning hospital with no memory and no idea of what is happening. Patients must search the hospital for clues and necessities. In their search, patients may find unspeakably terrifying things. Noside has returned to ruin your day! A thick smoke lingers over the region — it must be another trick of Noside. It's up to you to stop him before it's too late! 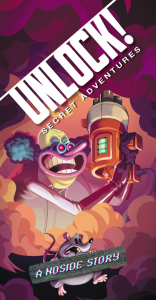 A Noside Story is a brand new Unlock! 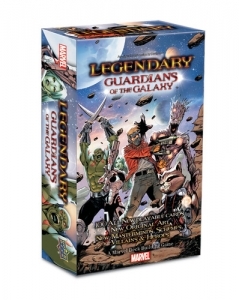 adventure for up to six players.